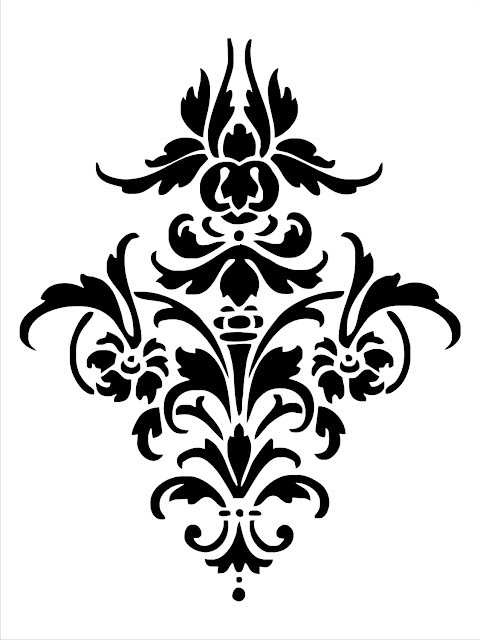 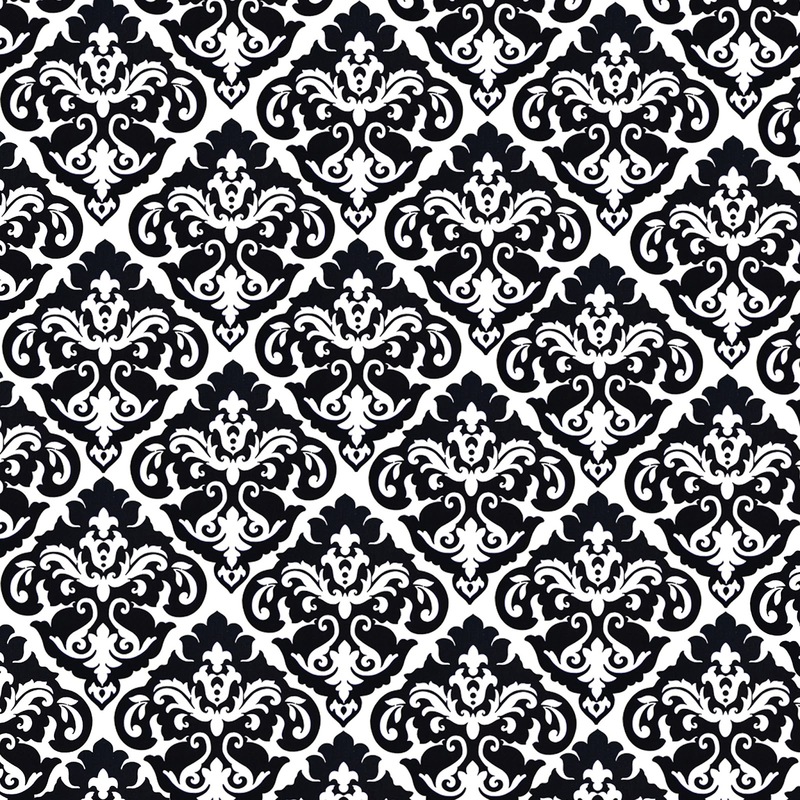 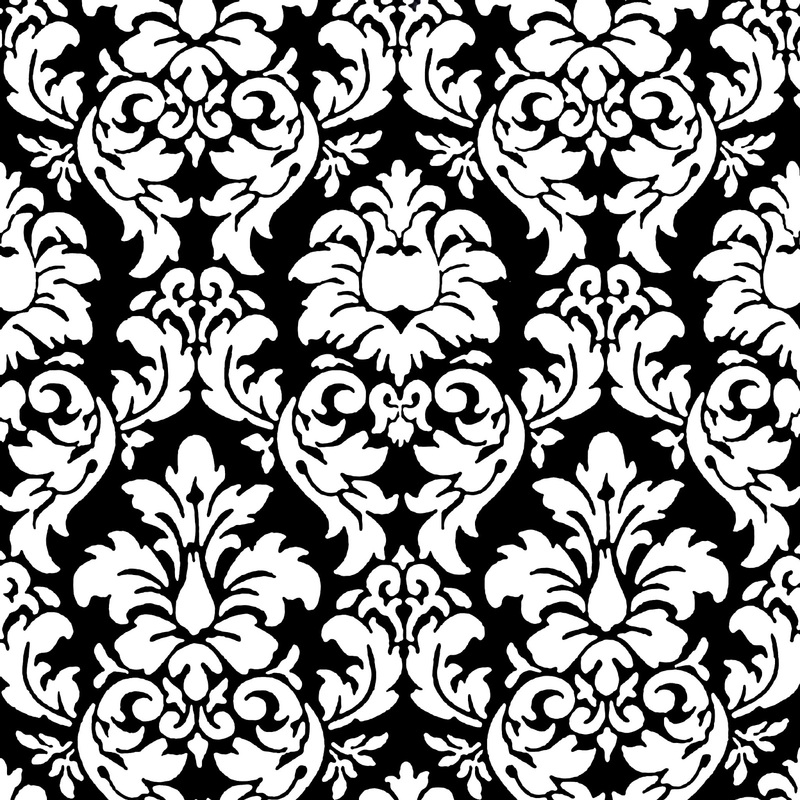 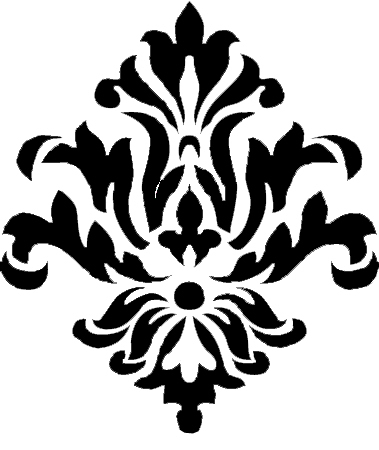 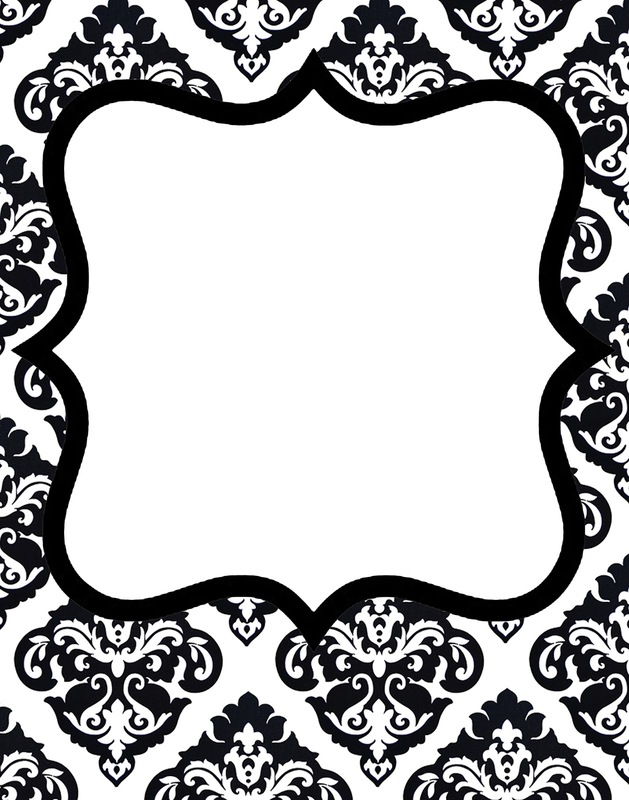 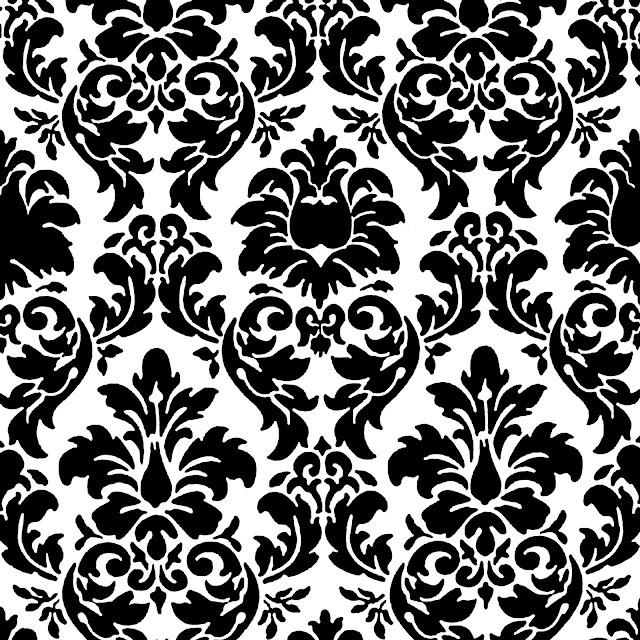 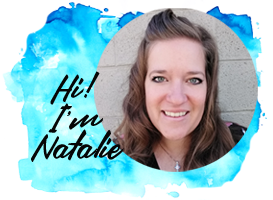 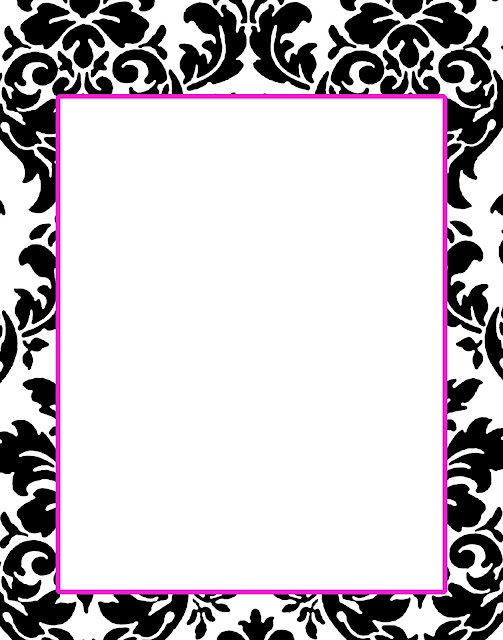 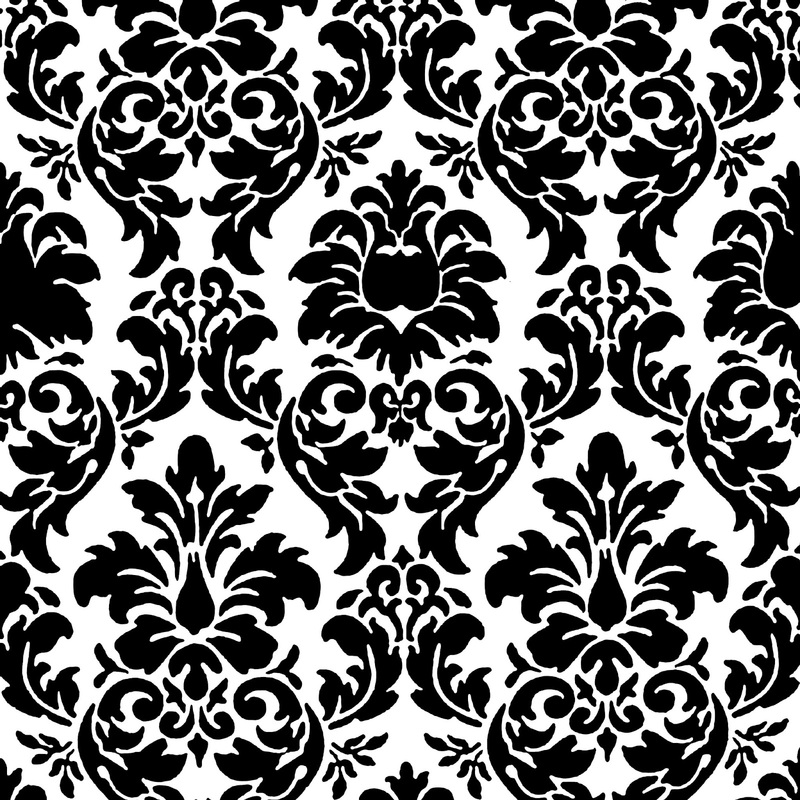 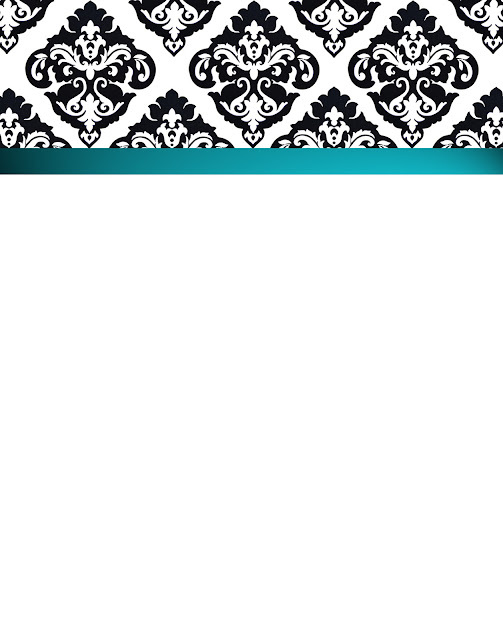 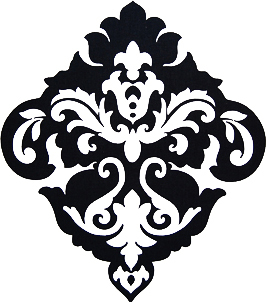 Doodlecraft: Freebie 1: Gorgeous DAMASK Invitations! 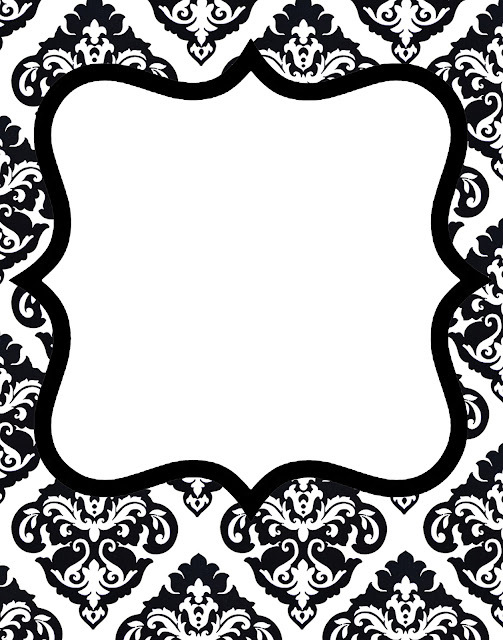 Freebie 1: Gorgeous DAMASK Invitations! (nearly) Nothing is better than Damask Freebies! 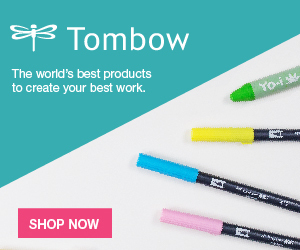 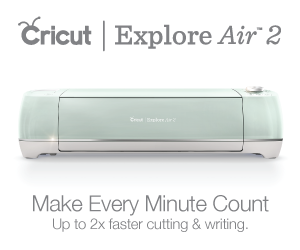 You can save them off and use them for personal use!